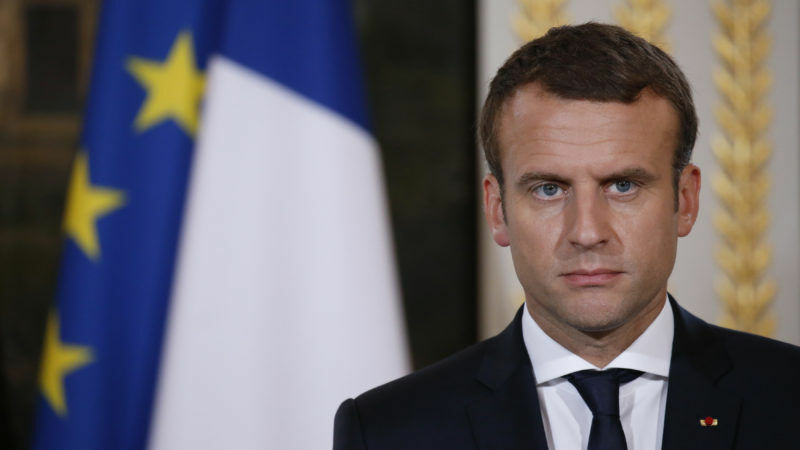 Three of Emmanuel Macron’s ministers have resigned to protect the government from a potential scandal over the employment of assistants in the European Parliament. The former ALDE group MEPs anchored Macron’s government firmly on the European stage. EURACTIV France reports. After the resignation of Defence Minister Sylvie Goulard on Tuesday (20 June), François Bayrou, the minister for justice and Marielle de Sarnez, secretary of state for European affairs, announced their departure from Prime Minister Edouard Philippe’s government on Wednesday (21 June). The three former ministers are the subject of a preliminary investigation into the employment of assistants in the European Parliament. Members of the centrist MoDem party are accused of having used the Parliament’s money to pay assistants who worked part of their time for the French party, not on specifically European issues. According to Corinne Lepage, a green liberal former MEP who has long spoken out against this practice, Goulard is the least implicated of the three. 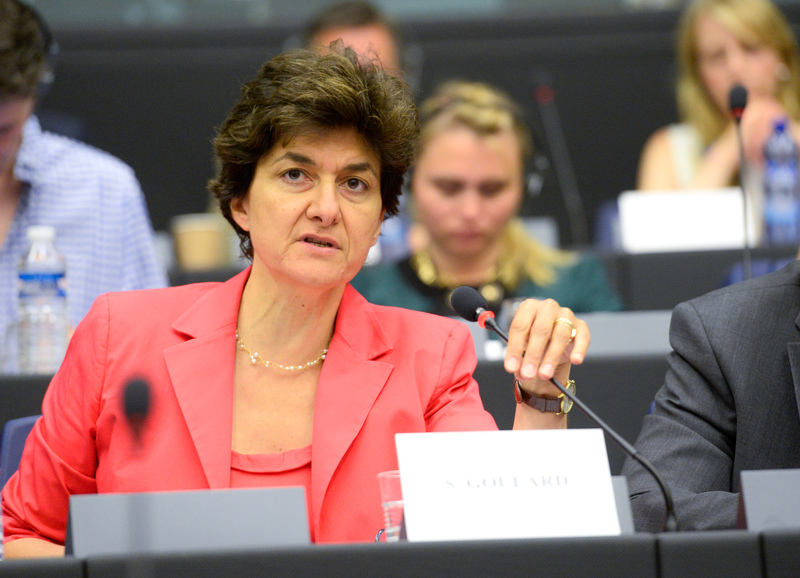 In her resignation statement, Goulard said she was “applying the same principles as other European countries”. After the scandal of François Fillon’s refusal to quit the presidential contest in spite of legal investigations into his use of public money, Macron’s government clearly wants to raise the habitually low moral standards of French politics. 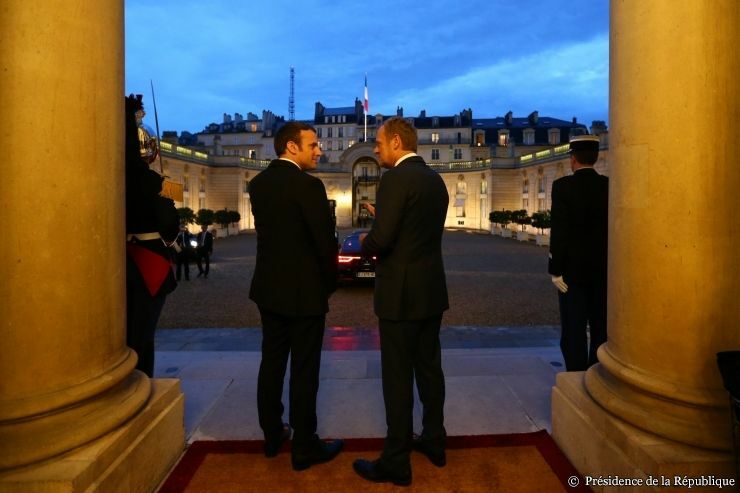 But in doing so, the French leader has not only lost three of his most Europhile allies, but also the best-informed of his ministers on European issues ahead of his first European Council summit this week.